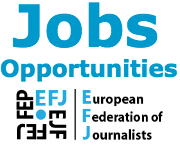 The EFJ Manifesto presents 10 points for a better journalism. 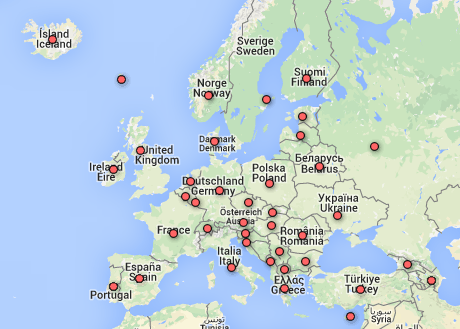 More than 50 elected MEP’s have signed it. 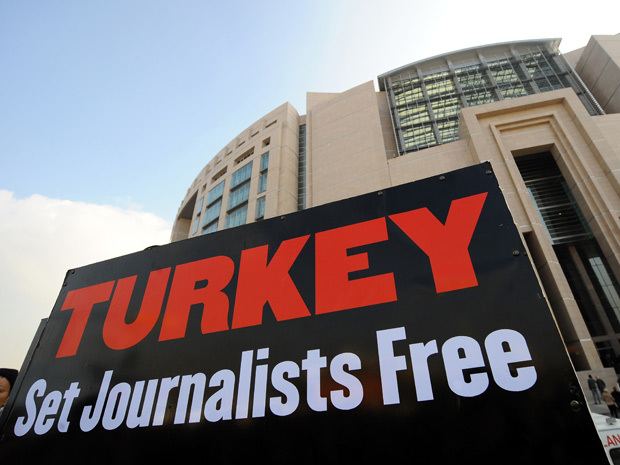 In 2010, the European Federation of Journalists (EFJ) launched an international campaign to set free all journalists in Turkey. 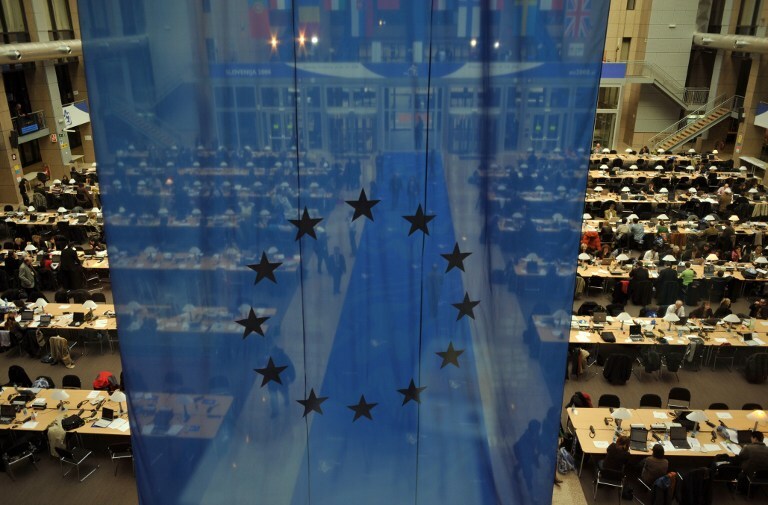 Each 5 November, journalists across Europe and around the world come together in solidarity to spotlight some of the major challenges they face. 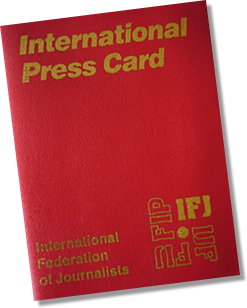 The IFJ/EFJ have launched a European wide campaign against right-grabbing contracts and demanding fair payments to journalists.